FRESH FLORIDA WHOLE SPINY LOBSTER. QUANTITY IS MEASURED BY THE POUND. 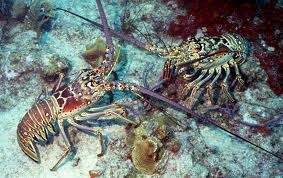 AVERAGE SIZES ARE 1.25# TO 1.50# PER WHOLE LOBSTER.